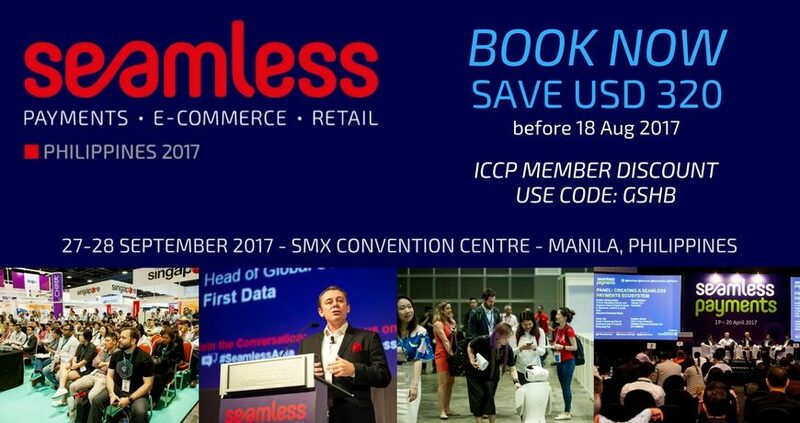 Following April’s successful launch of Seamless Asia in Singapore, we are delighted to bring you the first wave of regional Seamless events beginning with the Philippines in September! From the fintech big bang, the commoditisation of logistics and the omnichannel commerce revolution sweeping across Asia, 2017 is set to be the most disrupted, exciting and challenging year for the e-commerce, retail, logistics and payments industries in recent memory. This is the biggest and most exciting line-up of speakers we have ever assembled. Get ready to go seamless in 2017! If you’ve got a great solutions or services that you want to get in front of an audience of payments or commerce professionals, contact Aristeo Arcilla at [email protected] to find the perfect package for your marketing and business development needs.